Pick-up from Victoria Falls Hotels to Victoria Falls Airport. Our friendly driver will help you with your luggage. 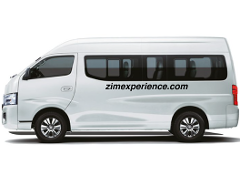 Best value airport bus transfers 24/7. Pick-up from Victoria Falls Airport to Victoria Falls Hotels. Our friendly driver will help you with your luggage. 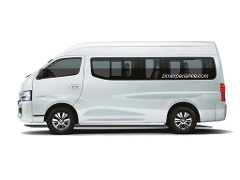 Best value airport bus transfers 24/7.